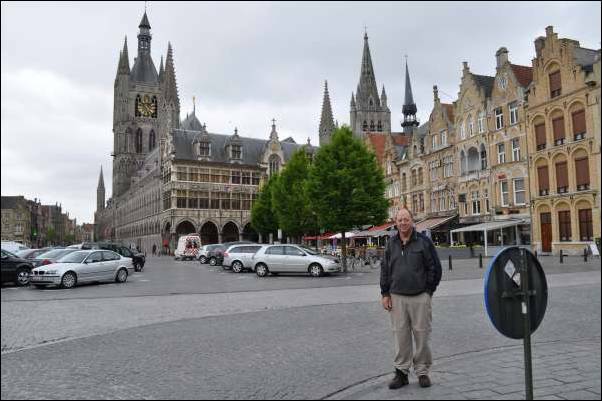 My name is Peter Morrissey and this website was set up as a result of my trip to Europe in May 2009. I am a Science teacher at Coonabarabran High School in country NSW Australia, but have a keen interest in technology and history. In 2008 I was awarded a NSW Premier’s Westfield History Scholarship to conduct a study of the battlefields of Gallipoli 1915 and the Western Front 1916-1918. This study aimed to produce a set of online panoramic and immersive photographs of places and battlefields of particular significance to Australians. 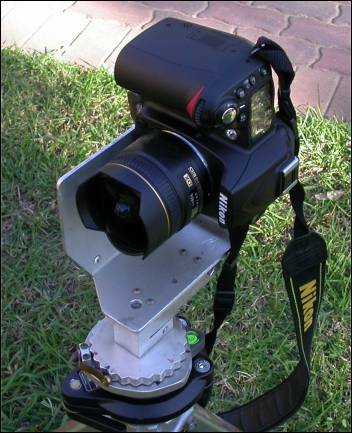 Each panorama required 6 photographs to be taken with a Nikon D90 camera and Nikon 10.5 fisheye lens. 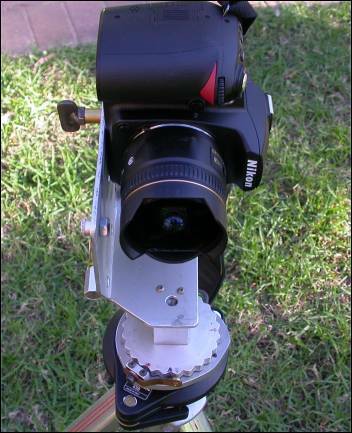 The camera was mounted on a sturdy tripod with a simple rotating custom made mount and a Manfrotto levelling ball head. The mount and head have 3 spirit levels and I took particular care to make sure that the camera was level before taking each set of photographs. The photographs were rotated 90 degrees to portrait mode (using PaintShop Pro) and stitched using Hugin Open Source software. The resulting panorama was resized using Paintshop Pro and converted to cubic mode with Photovista v1. This was then imported into Pano2VR software and converted to Flash files to display in a web page. This is the simple version of the process, I had to experiment quite a bit before I had a result that I was happy with.